Scott Rogers: Owner / Operator. 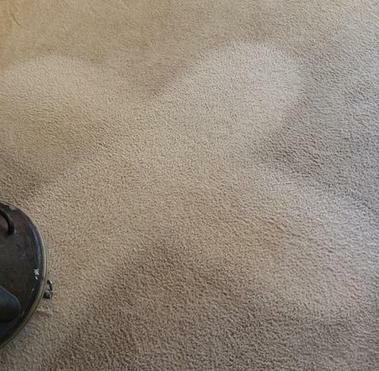 Carpet cleaning includes pre-vac, pre-spray and extraction. Additional charges may apply for urine treatment, severe stain removal and carpet protector. Scotts Steam Cleaning's current offer includes window cleaning in every room of carpet cleaned up to 8 panes. This includes in and out up to two stories. Offer good through April 2019. Prices may vary depending on condition of carpet. We typically charge 135.00 for the first 3 rooms and 30.00 each additional room. Stairs are 4.00 each step. Windows generally run 4.00 per pane. This includes in and out. Licensed, Bonded And Insured with Contractors NW Insurance. Carpet Cleaning in Olympia and surrounding areas of Thurston County.